Next-generation mobile network and fast data transmission solutions can be used to collect a huge amount of data on vehicles on the road. The information can be used, for example, to provide road weather services, carry out road maintenance and control self-driving cars. Ultimately the aim is to reduce accidents. Icy corner ahead—please slow down! Some automated weather warnings can also be transmitted via the 4G mobile network, and solutions are being introduced gradually. However, transmitting real-time video footage or 3-D views between vehicles requires considerably more network capacity. 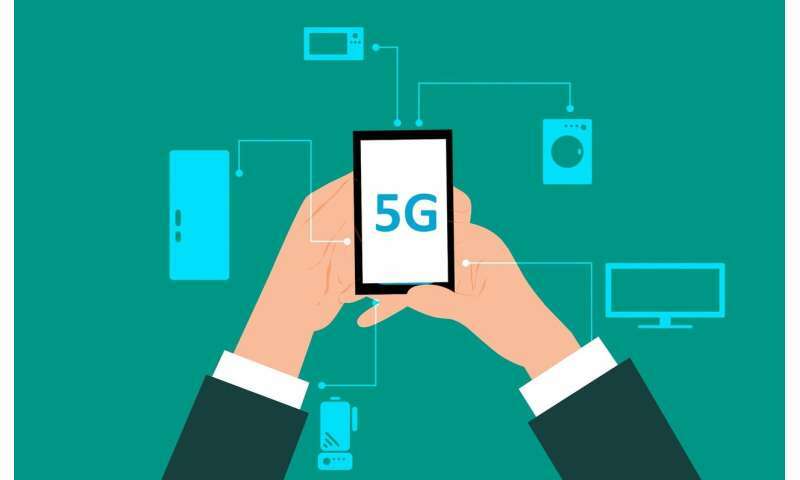 The fast 5G network has the required capacity. "One way to use vehicle videos and 3-D views is a see-through application piloted as part of our project. It can be used, for example, to share the dashboard camera footage of a lorry holding up a long queue of cars with the drivers stuck behind the lorry. This increases safety especially in poor weather conditions such as when visibility is obstructed by drifting snow", Ojanperä explains.